In a move which further shows the success of Bolton law firm AFG LAW, Catherine Woolley, an associate solicitor, has been promoted to the position of Partner. The children's law expert becomes the seventh partner in the business founded back in the 19th Century. Catherine practices family law and specialises in representing children in Bolton and across the North West. This job sees her not only attending court, but also visiting children and young people in connection with their cases. As a result of her excellent work and all the effort she puts in, AFG Law has decided to promote her to partner as part of their continued growth. Along with the head of the firm's family department, Teresa Vickers, she will be responsible for a team of 11. When she's not at work, Catherine is definitely the outdoors-type, greatly enjoying walking and cycling. These pursuits have been used in recent years to raise money for great causes, including a bike ride across Cuba in 2009 for the Women For Women organisation, and a trek in Costa Rica last year to support Christies. 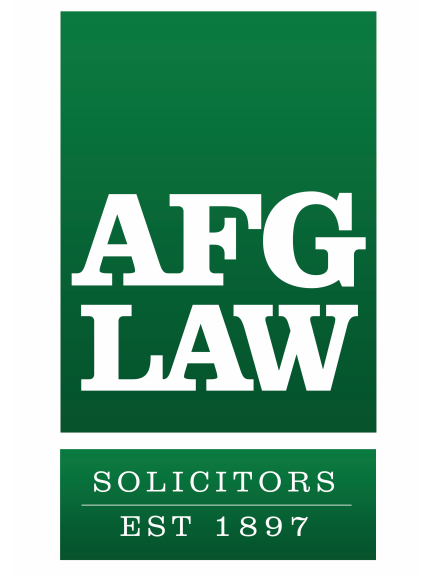 AFG LAW is an established law firm with over a hundred years of experience offering a comprehensive legal service to both corporate clients and individuals. They have solicitors and lawyers ready to provide you with expert legal advice in a range of specialist areas of law. If you'd like their help, give them a call on (01204) 684094.